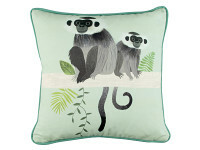 Don’t monkey around! The Monkey Bars cushion features a beautiful painterly monkey that has an appealing fuzzy face. 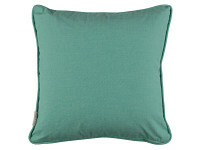 This charming readymade cushion adds a mischievous hint of fun.